Since the pool was “saved” we were able to take a dip this past weekend. It is a nice pool, and it is not too crowded, but my initial assessment still stands, it is a dicey area. We go there 20 minutes before the pool opens at 11AM, so we decided to kill some time at the playground next door. There were no children at the playground but there were two gentlemen sleeping on benches, and a third standing nervously in the corner. I couldn’t determine if he was waiting for his “business” day to start or end. And this was all in a PLAYGROUND! None-the-less, nice pool, crummy neighborhood. 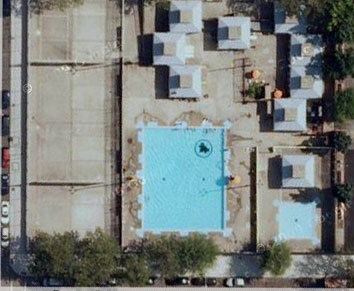 Maybe I’m in the minority here, but I’m not so upset about the Douglas and DeGraw pool in Gowanus closing. 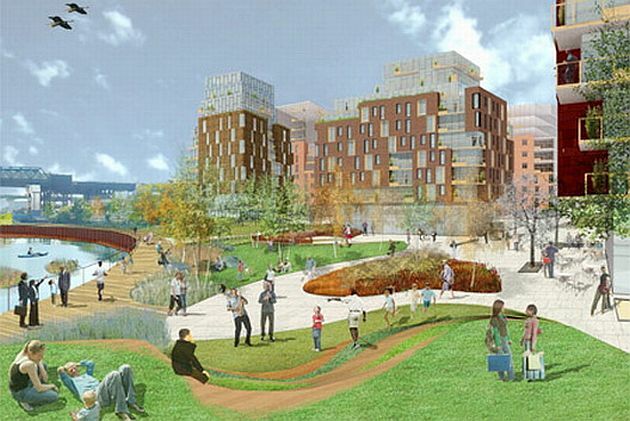 My wife loves the pool, as it has a 1′ deep wading pool that the nearby Red Hook pool does not. And a lot of locals were bummed when the city said it would not re-open the pool this summer due to budget concerns. A number of people have even started campaigning to keep the pool open. But I’ve never been the NIMBY sort, and if a pool has to go, I really think it should be the D & D.
I don’t object to the Draconian measures required to enter the pool (must have swimsuit, towel, nothing else is permitted) or the fact that there is not a lick of shade or that it is located 300 feet from one of the most polluted and contaminated waterways on the eastern seaboard. I’ll be honest, going to the pool with my wife and son, we walked by a prostitute on the corner of Douglas and Nevins. Perhaps, she was actually a lovely lady, who just happened to be dressed… how can I put this as politely as possible…skankily, and she was merely looking for pleasant conversation with gentlemen in their cars. But I stand by my initial prostitute assessment. Granted, I have not seen any tricking in subsequent visits, but it always left me a little uneasy. It is a nice pool, but the industrial neighborhood west of the pool does have an unsavory under-belly. I did not get this impression from some of the other city pools I’ve been to. Red Hook is usually crowded, but very wholesome, and the Astoria Pool is really breathtaking, and if you haven’t seen the mini Vesuvio Playground pool on Thompson Street in Manhattan, check it out, its adorable. I wish the city didn’t have to close any pools (or firehouses or libraries.) But one of the main draws of the Double D is that it isn’t as crowded as other pools, and maybe there is a reason for that. 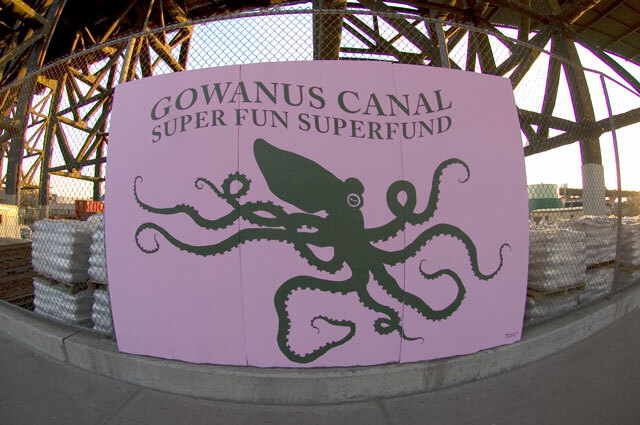 Just felt compelled to say something about the Superfund status recently given to the Gowanus canal. Everyone agrees that the canal needs to cleaned up. But here has been a lot of debate as to who should do it. The EPA is now saying they will take the reins, sue the people responisble for the pollution, and clean the canal in 12 years. Mayor Bloomberg thinks the city could have cleaned up he canal more quickly by getting polluters and developers to voluntarily contribute to the clean up. Mike, really? C’mon! Toll Brothers wanted to start building right away, toxic waste dump or not. Developers don’t care about the consequences. Build, sell, move on. That’s the developer creedo! 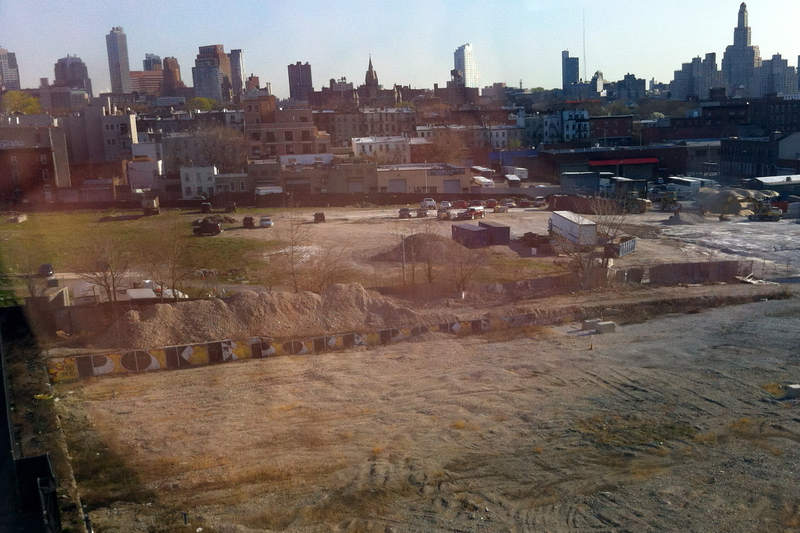 The canal has been an industrial dumping ground for over 100 years. It will take at least a dozen years to clean regardless who is doing it. I feel bad for the residents who are upset because of the stigma and loss in property value that comes with a Superfund brand. But trust me, that stigma would be a lot worse if it wasn’t cleaned up, and people started developing cancer and high rates of birth defects. But we really should look at what’s important, and that isn’t property values, or how long its going to take. 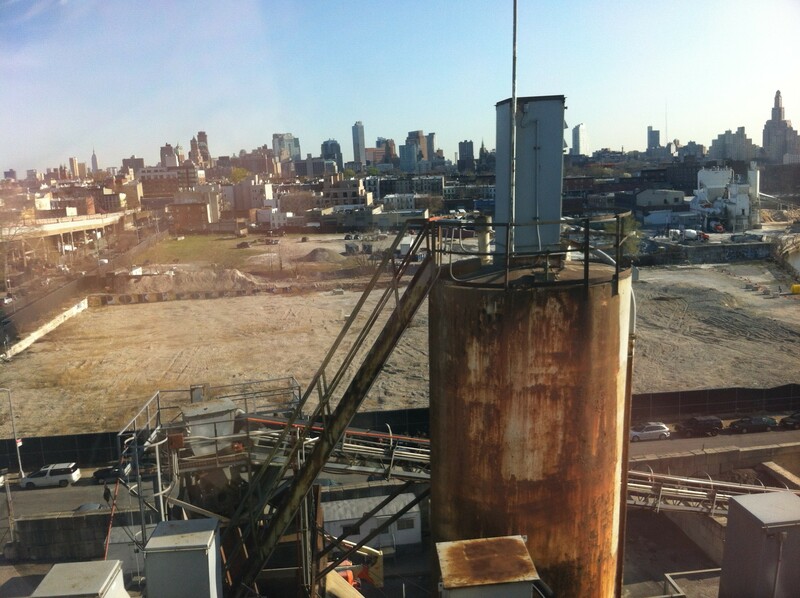 What is important is knowing the risks of living on a toxic dump. And the thing that really scares me isn’t the mercury, lead, PCBs, that they already now is there, but god knows what else is buried in the muck that they don’t know about.